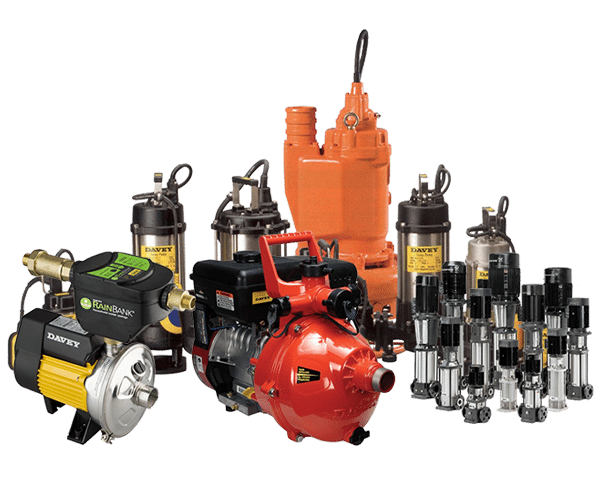 If you’re planning on upgrading your irrigation system and are looking for irrigation supplies, or whether you are installing one for the first time and need a water pump for your property, then Right Water Pumps and Irrigation can help. When you contact our specialists, you can expect quality products and expert irrigation installation, along with competitive prices for your added satisfaction. When it comes to water, it pays to talk to the professionals. Do the job once. Do it with Right Water. Established in 2014, Right Water Pumps and Irrigation specialises in the supply of energy and water-efficient systems for customers throughout Newcastle and the Hunter Valley. A locally owned and operated family business, we provide a range of quality water-related services, irrigation supplies, and can work on projects both large and small. Offering on-site inspections and free quotes for all potential jobs, we also work after hours as required and provide a same-day service for our customers’ added convenience. With every project tailor-made to suit your individual needs, we guarantee fast turnaround times and friendly service all the way. So, whether you want cleaner drinking water for your home via rain water harvesting, or you have a pump or irrigation project in mind, Right Water Pumps and Irrigation can help with your irrigation supplies and needs. We also provide an emergency on-site service, so just give us a call today for more details. Follow the link to our Facebook page to see what projects we have on the go right now. Right Water Pumps and Irrigation is owned and managed by Ben Howarth, who has more than 15 years’ experience within the irrigation industry. With a Cert III and IV in irrigation, agriculture and rural business, Ben began his career as a labourer/installer, before moving on to small project management work. He later became a pump and irrigation service technician, followed by a designer and project manager. He then took on the role of technical support/trainer before becoming branch manager, and he is now business owner of the company. Copyright 2016 - Right Water - All rights reserved.